CHRISTIANS & DOMESTIC VIOLENCE Invite JOCELYN ANDERSEN to speak about Christian Response to Domestic Violence (#CR2DV) at your next event! 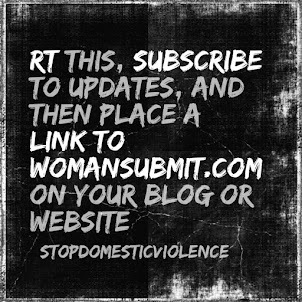 Read the First Chapter of WOMAN SUBMIT! The Story Behind the Writing of "Woman Submit! 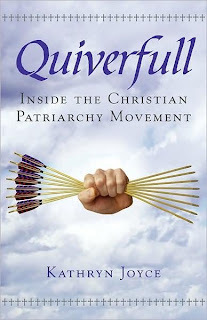 In reading, Quiverfull: Inside the Christian Patriarchy Movement, by Kathryn Joyce, I was fascinated that a self-described secular feminist and professing non-believer could write with such clarity and sensitivity on the Patriarchy Movement that has made major inroads within Fundamental and Evangelical denominations during the past few decades. My next book, GENDER, SLAVERY, & the EVANGELICAL CASTE SYSTEM, (release date to be announced) has led me into extensive personal research into the Patriarchy movement, so I felt I was in a unique position to judge Joyce's research and conclusions. I found her research credible and that her conclusions about the movement closely aligned with mine. Although she and I would most likely not see eye to eye in regards to the abortion controversy, I believe we are very much in harmony regarding many, if not most, aspects of the gender issue. And though the Patriarchy Movement may be only a possible threat to secular women's rights, it is a very real and present impediment to evangelical women's inalienable and God-given rights. As I have already stated in my book, WOMAN SUBMIT!, I believe the Patriarchal theology most Fundamentalist and Evangelical Christians adhere to is a threat to the physical safety and emotional well being of many Christian women. 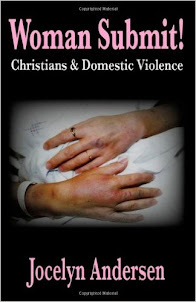 I do not believe domestic abuse or domestic violence will ever be resolved within the church until the gender issue is properly addressed. I may not agree with everything contained within the pages of, QUIVERFULL..., but I certainly do recommend the book. I feel it was written out of a sense of valid concern and with integrity. I feel the facts concerning the Patriarchy Movement were presented fairly and accurately. I was impressed with the lack of malice in Joyce's writing and thrilled to see the subject of Christian Patriarchy getting the attention it so desperately needs and deserves. As a Bible believing Christian, I am appreciative of the graciousness Joyce displayed towards the people and the movement she wrote about—a graciousness that I am certain will not be reciprocated by those who will feel threatened by her message. A friend of mine, familiar with my opposition to patriarchy/patriocentrism and online activism to counter it, just told me this morning about the book Quiverfull. Naturally I have not yet read it, but I hope to very soon and give my thoughts as well. My only disappointment is that so far Christendom has not yet produced a sensitive, in-print, comprehensive Biblical rebuttal to Vision Forum-esque "father-rule-ism." Rather only "evangelical feminists" have offered highly questionable opposing views. And "complementarian" defenders such as author/pastor John Piper, theologian Wayne Grudem and Southern Baptist seminary president Al Mohler have done well wonderfully outlining Biblical husband/wife and family roles according to Ephesians 5 and other passages, but have not (to my knowledge) specifically and by name repudiated the extreme and dangerous beliefs of the patriocentrists. For research on your own book, I would highly recommend articles and blog columns by Midwest Christian Outreach (Don Veinot), at MidwestOutreach.org. And from a young Christian man's (mine) perspective, you may be interested in some of my own site's material in the category of legalism and patriocentricity. I love the Biblical "mystery" of Christ and His church, with a husband's loving, sacrificial servant leadership, but cannot stand the extra-Biblical, destructive, anti-individualistic, anti-God and pro-moralism view of the patriarchalist activists. Patriarchy Leads to Abuse. Period. Is your review of "Woman Submit!" listed below? A Buddhist DV Counselor Raves about "Woman Submit!" 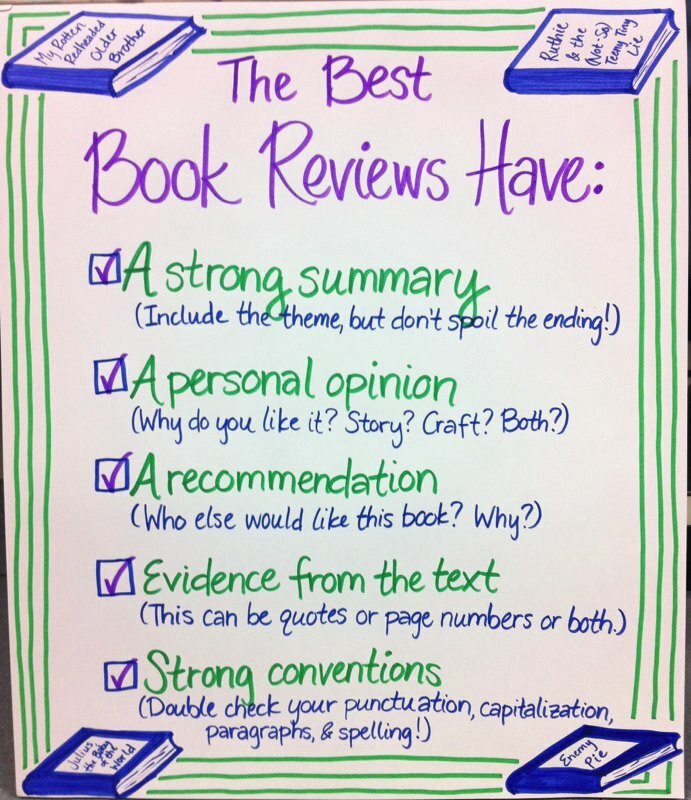 Click image to read and review the book!